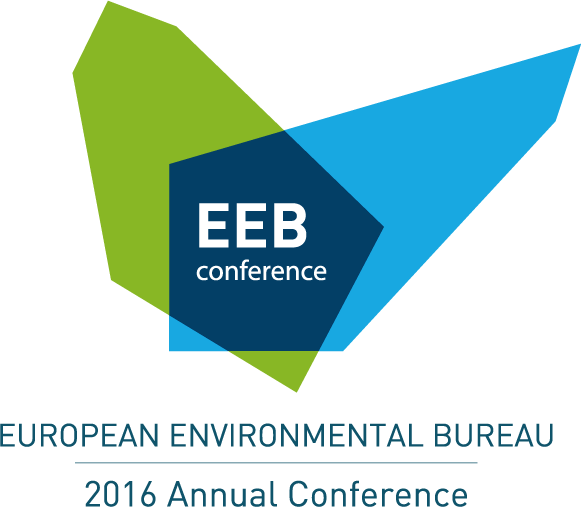 On 26 September 2016, the European Environmental Bureau (EEB) will hold its annual conference in Vienna. After the adoption last year of the global 2030 Agenda for Sustainable Development and the historic Paris climate deal, 2016 and the coming years must be years of delivery. This means agreeing a strategy that will ensure the systematic implementation of the Sustainable Development Goals and move the EU away from firefighting to solving major challenges. The EEB conference will be one of the first opportunities for those concerned about the environment across Europe to come together and take stock of the developments after the UK referendum on EU membership and its implications for the environment and sustainability. We will debate how the EU needs to now embark on an agenda of transformational change that puts the interests of people and planet first. Within this framework, the conference will dig deeper into three issues that are high on the agenda this autumn, namely Climate and Energy, Biodiversity and Circular Economy. Organized together with EEB Austrian member Umweltdachverband, the conference will unleash new ideas, inspire and inform. The EEB and Umweltdachverband gratefully acknowledge the financial support of the LE 14-20 funding line and the EU LIFE Programme.